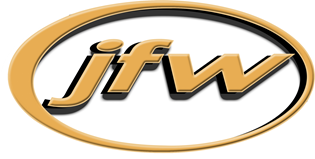 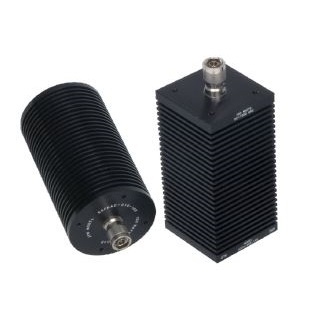 50FHIE - High Power Attenuator - RFMW UK, Ltd.
High Power Attenuator DC-3 GHz, 1KW, Uni-Directional N or 7-16 connectors. 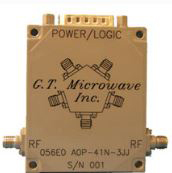 The 50FHIE is capable of handling 1000 watts of RF power with no liquid cooling or forced-air requirements. 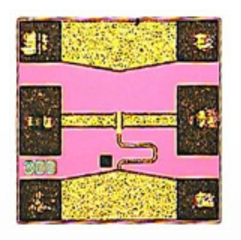 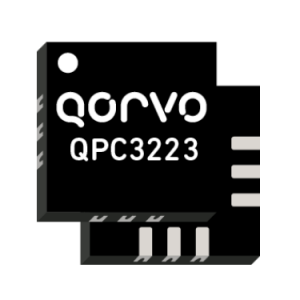 Operating frequency range is DC to 3 GHz and the attenuators are available with N connectors in values of 10 dB, 20 dB, or 30 dB.